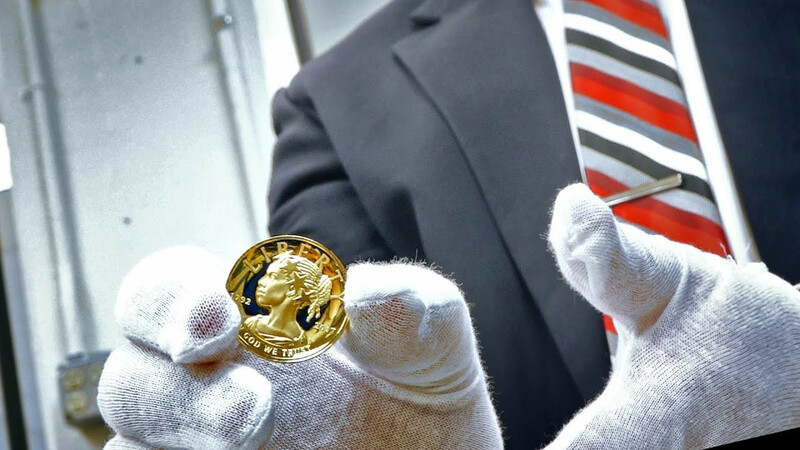 Who would've thought a 1-ounce gold coin could cause as much chatter in the numismatic world as the American Liberty 225th Anniversary Gold Coin has created over the past several months? The .9999-fine gold coin bearing a nominal denomination of $100 has been selling for $1,690 (as of June 27, 2017) and has definitely inspired a lot of opinions from a lot of people. The coin was released to honor the 225th anniversary of the United States Mint, which was founded in Philadelphia in 1792. And to celebrate the monumental occasion, officials chose a design that has broken a significant numismatic color barrier. It's the first official United States coin to feature Miss Liberty as an African American woman. Until now, it has been a customary tradition to depict Miss Liberty as a Caucasian female, and most often then with distinctive Roman- or Greek-inspired facial features. The "black Miss Liberty coin," as some in the hobby call the 2017 American Liberty 225th Anniversary gold coin, otherwise features design elements and inscriptions that have been seen on United States coins for generations. A soaring eagle anchors the reverse (tail's side) of the coins, along with phrases such as "IN GOD WE TRUST" and "E PLURIBUS UNUM." Miss Liberty is seen wearing a crown of broad stars and is adorned in attire styled as a Toga. She looks leftward, suggesting a nod to the past. And, indeed, this coin boldly honors its roots with its declaration of a 1792-2017 dual date, paying tribute to the 225th anniversary of the U.S. Mint. While the coin unmistakably carries a proud depiction of Miss Liberty, it has been the subject of both praise and ridicule for many reasons. Some of the complaints are artistically legitimate – most often remarks centering around the size of the stars on Miss Liberty's crown. Most other critics seem to be driven by racial motivations. Still, popular opinion supports the new visage of Miss Liberty on the $100 gold coin. There is also more hopeful news for the countless collectors who appreciate seeing fresh artistic concepts of Miss Liberty: The United States Mint plans on releasing a series of other coins that depict the patriotic goddess as women of other non-European ethnicities in the coming years. 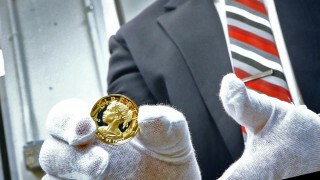 According to a United States Mint press release, these 24-karat gold coins will be released on a biennial basis and are slated to highlight Miss Liberty portrayed as a woman with Hispanic roots, Asian heritage, and other ethnically diverse backgrounds. Specific release dates for these have not yet been released to the public.